East Lake, Ensley, North Birmingham, Pratt City, Smithfield, and Wylam libraries are closed today. 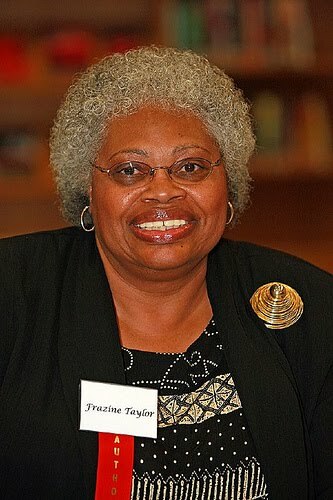 The Birmingham Public Library (BPL) is hosting a workshop presented by Frazine Taylor on how to use the Internet to find family history resources. Taylor is the retired Head of Reference for the Alabama Department of Archives and History with over twenty years of experience as a librarian, archivist, lecturer, and writer. She is the author of Researching Your African American Ancestor: A Resource Guide. One among Taylor’s many honors is working on Tom Joyner’s and Linda Johnson Rice’s segments in the PBS series, African American Lives 2. This workshop does not require registration. Contact the Southern History Department of BPL at 205-226-3665 or askgenlocal@bham.lib.al.us for more information. The Birmingham Public Library is pleased to host members of Birmingham Art Music Alliance (BAMA) for its May BPL@Night event. BAMA is a nonprofit organization comprised of local composers, professional performers, students, and enthusiasts whose mission is to promote music by Alabama composers in an experimental way, and preserve the tradition of music as a living form. Members of BAMA will perform at the Central Library on Thursday, May 19, 2011, at 6:30 p.m. This diverse program will feature five casual pieces for violin and viola, a jazzy number for four clarinets, a meditation for flute and congas, a solo trumpet work, and an opus for flute and clarinet based on correspondence between Thomas Jefferson and John Adams. 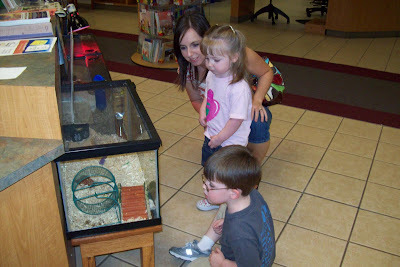 For more information about BAMA, visit http://www.solarbean.com/bama/. For more information on this BPL@Night event, contact Sandi Lee at (205) 226-3742 or slee@bham.lib.al.us. The Pratt City Library received extensive damage during yesterday's tornado and will be closed until further notice. After library staff have had an opportunity to inspect the damage we will be able to provide additional information. The Birmingham News photographer Frank Couch captured a photograph of the damage. This young man obviously enjoyed “Score Big” with the Cotchery Foundation. I'm sure he will be glad to learn the Birmingham Public Library will once again host “Score Big” with the Cotchery Foundation as part of it's "You Are Here" summer reading initiative. Jerricho Cotchery of the New York Jets wants all students ages 11-18 to READ by participating in the Birmingham Public Library "You Are Here" reading program. Attend the 2011 Skills and Drills Football Clinic with Jerricho Cotchery and other NFL players on June 18, 2011 at Legion Field FREE of charge. Attend the FREE "Club 89" Teen Tailgate Party at Birmingham Public Library on June 17. 2011. Registration for “Score Big” with the Cotchery Foundation begins May 1, 2011. Visit any Birmingham Public Library location for details. I love to scour antique shops and thrift stores for unique things, whether they're hard-to-find items from bygone eras, or items carved, stitched, or painted with love. I also love to shop online, and occasionally have found some unique pieces on eBay. 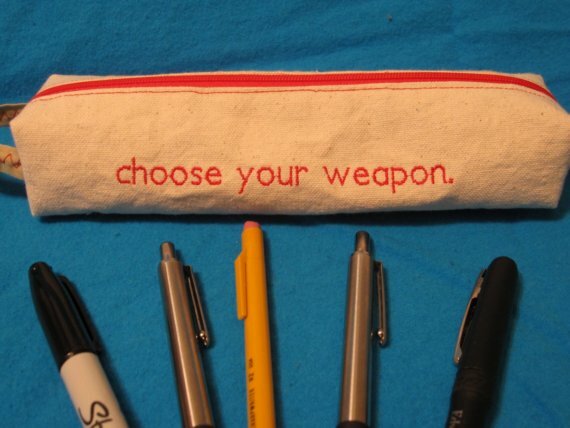 But when I stumbled onto Etsy, I was thrilled about combining the two. And unlike the craziness that eBay can be at times, Etsy just seems so...tranquil. Etsy is a global marketplace where craftspeople go to sell their products to non-crafty people such as me, which happens to be Etsy's mission statement: to enable people to make a living making things, and to reconnect makers with buyers. At Etsy one can buy homemade jewelry, clothing, and purses; home accessories; paintings; and really whatever inspires the imaginations of Etsy sellers. Etsy sellers number in the hundreds of thousands, with buyers and sellers in more than 150 countries. If you're a crafty person and Etsy sounds like the place you'd like to unload your creations, you may want to read the new book, How to Make Money Using Etsy: A Guide to the Online Marketplace for Crafts and Handmade Products. It's written by Tim Adam, a world-wide Etsy seller since 2007. Your bank account and my house and person will thank you. My first purchase at Etsy. Funky and functional. Reading is not only a form of entertainment, but an essential life skill. Spend reading time with your children. Take time to set a good example—read on your own. Thanks to our friends at the Finnish Library Association for the video. It's Earth Day! Find out how you can save the planet. 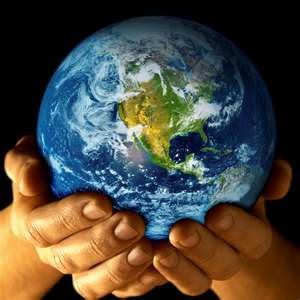 . .
April 22 is Earth Day! What are you doing to help preserve our planet? Need some suggestions? Visit our Earth Day 2011 display in the Business, Science, and Technology department to find out how you can do your part to save the earth. We also have a brochure that gives you everyday examples of how you can go green. Stop by today, or call us at 205-226-3690! Maryann Manning, Special Service Professor Emerita, School of Education, UAB, has known the remarkable Ashley Bryan for many years and is familiar with much of his vast body of work. Bryan, with his many interests and accolades, is above all an artist and humanitarian…believing if you put art into the world, you get nothing but beauty in return. Bryan has appeared in Birmingham at a number of conferences sponsored by UAB and the Alabama Young Authors. Manning will bring Bryan to life as she recounts precious memories collected over the years and shares excerpts from a video recording made at the National Book Festival in Washington, D.C. Learn about charming Little Cranberry Island, Maine, where Bryan paints in his garden, sings spirituals in his cozy living room, and makes his famous toasted cheese sandwiches in his kitchen. Contact Sandi Lee at 205-226-3742 or slee@bham.lib.al.us for more information. Wednesday, April 27, noon. An exhibit of Ashley Bryan's art will be on display in Central Library's 4th Floor Gallery April ll-May 20. WORD UP! 2011, a poetry slam composed of high school students in Jefferson County, was a wonderful event. This year's contestants drew inspiration from the poem “Daybreak in Alabama” by Langston Hughes. To view individual performances click on the names above. The poetry slam in it's entirety can be seen in two parts: Part 1 & Part 2. Congratulations to all the young poets who took part in WORD UP! 2011.
Who is the British Royal Family? 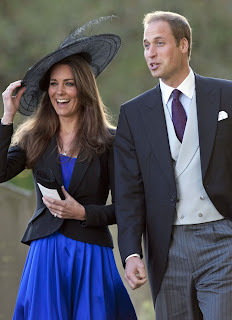 The wedding of Prince William and Kate Middleton is in the news constantly as their wedding approaches on April 29, 2011. But, do you really know the British Royal Family? Which royal was called "Fishface" in public by their spouse? Which Princess had an imaginary friend called Pinkle Pockle? Which Queen chose to be buried with her wedding veil? Which King's death resulted in the "throne" becoming a slang nickname for the toilet seat? Which Queen has triskaidekaphobia (fear of the number 13)? Visit the Social Sciences department display and find out everything you wanted to know about the British royal family and more! Contact us at 205-226-3640. Answers: 1. Prince Charles by Princess Diana 2. Princess Margaret 3. Queen Victoria 4. George II who died of a heart attack while on the "throne" 5. Queen Elizabeth II *These questions are taken from The Royal Family Quiz and Fact Book. 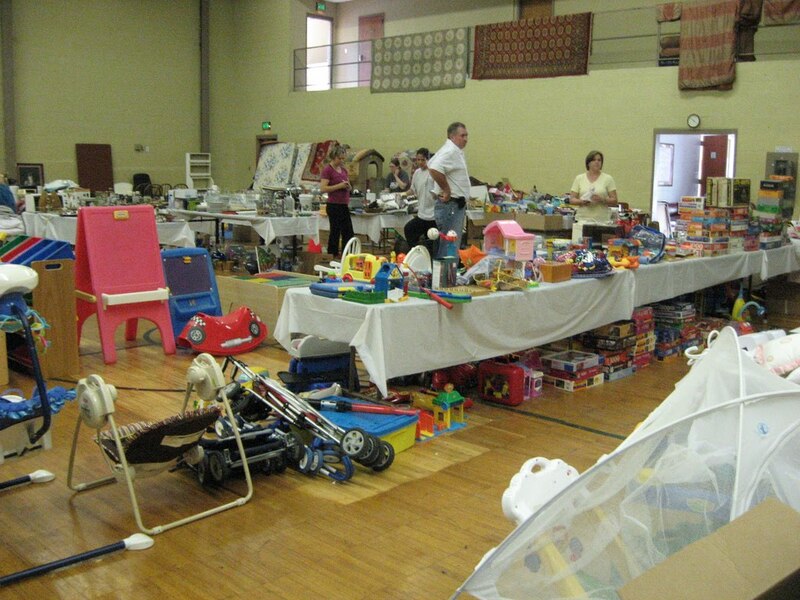 The Avondale community is having a garage sale this Saturday to raise money for Avondale Library's Youth Department. 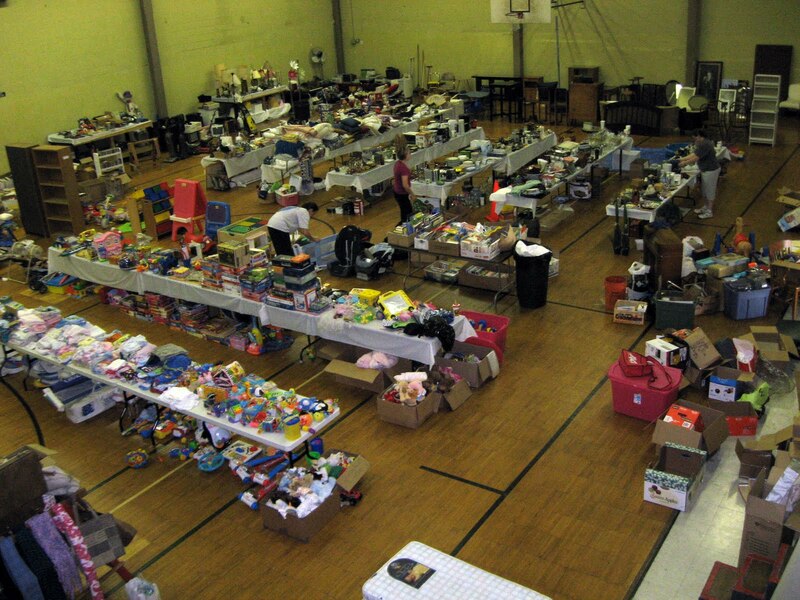 Money raised will be used for children's programing, books, and materials. Take a look at the photos. It is going to be huge! 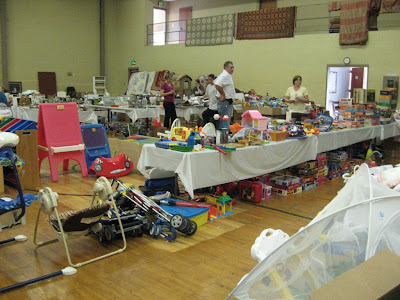 Come early so you won't miss out on some fabulous treasures. When: Saturday, April 16, 2011, 7:00 a.m.-12 p.m.
Join us for a panel discussion by the United Way's Success By 6 Early Literacy Outreach Department. Our community is becoming more and more focused on the importance of school readiness and the impact that has on everyone’s future. 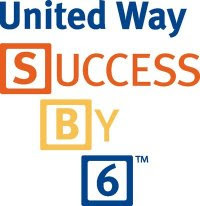 United Way Success By 6 is committed to providing pre-schoolers and educators in central Alabama the skills needed for children to enter kindergarten ready to learn and thrive. Contact Sandi Lee at 205-226-3742 or slee@bham.lib.al.us for more information. Wednesday, April 20, noon. Where in this Video is Birmingham Public Library? 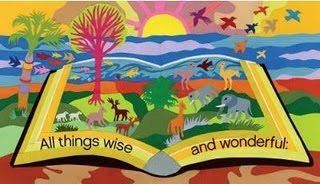 The American Library Association produced a video celebrating libraries for National Library Week 2011. Can you tell which segments of this video was recorded at Birmingham Public Library (BPL)? Which BPL location? Acclaimed author and Honorary Chair of National Library Week 2011 John Grisham on the value of libraries. 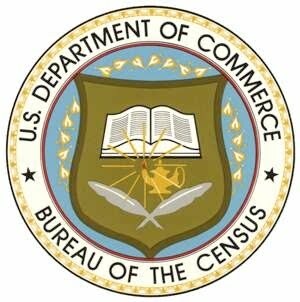 The U.S. Census Bureau is partnering with the Birmingham Public Library to host a series of workshops titled "Deciphering the Numbers." These workshops are free and will be offered to the general public. They are designed to explore the many areas of 2010 Census data to assist traditional and non-traditional data users in easily accessing data to fit their individual needs. Both workshops will be held downtown in Birmingham Public Library’s Arrington Auditorium located at 2100 Park Place. For additional information on the workshops, please contact the library’s Government Documents Department at (205) 226-3620 or visit the library’s website at www.bplonline.org. Want to know what keeps the Birmingham Public Library staff busy and patrons coming back for more? Take a look at the Birmingham Public Library Annual Report for 2010. "Love your library/Write us a twaiku today/You could win fifty." 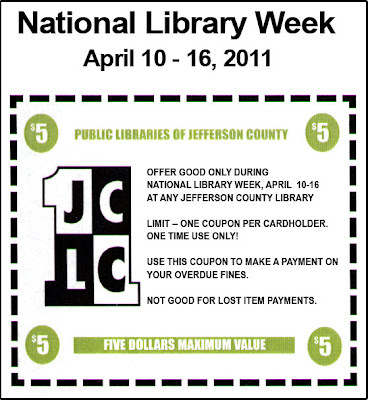 That's an example of the twaiku honoring National Library Week. 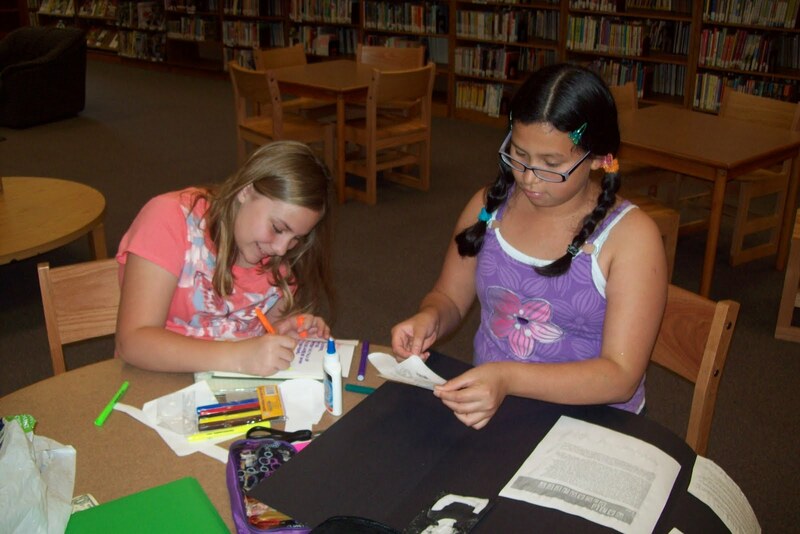 The American Library Association launched the contest in honor of National Library Week. Participants are encouraged to submit their twaiku about their love and appreciaton of libraries. The winner gets a $50 gift certificate to Amazon. So, what's a twaiku? It's the offspring of a haiku and Twitter, simply put. In the haiku tradition, it still consists of three lines with 5-7-5 syllables, respectively. 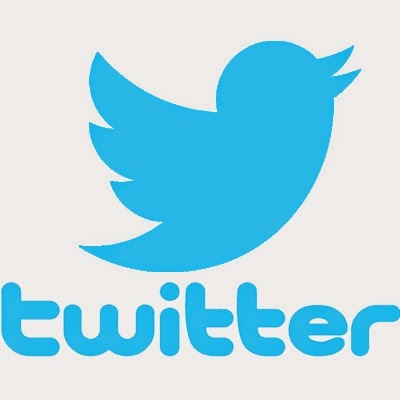 But the tweet structure only allows 140 characters or 130 with the #nlwtwaiku tag. The contest ends this Wednesday, April 13. All submissions must be tagged #nlwtwaiku. The winner will be announced after Saturday, April 16. Good luck! Working on a school project. Just another Sunday @ Springville Road Branch Library. Flashing a beautiful smile! Just another Sunday @ Springville Road Branch Library. "Look, Mommy!" Watching those crazy critters. Just another Sunday @ Springville Road Branch Library. National library week, April 10-16, is a good time to visit your library and get $5 off late fees with this coupon. This is Will's story. He is a 4 year old in Birmingham, Alabama . He learned about the library's drastic budget cuts and he decided to do something about it. He set up a lemonade stand. It was a huge success. He brought in almost $40. He could have used the money for himself, but instead he presented it to Renee Blalock, the Director of the Birmingham Public Library. With his donation, he requested that the librarian order books and a DVD. After purchasing these materials, the librarian told Will he could be the first to check out the books and DVD. This thrilled him. Will's story was an inspiration to us. We hope that you will be inspired as well. Please visit us at http://www.bplonline.org/ to give today. The BPL Foundation is a 501(c)(3) public charity and as such, all donations are tax deductible to the extent provided by the law. Your Phone Just Got Smarter: Homework Help on the Go! It seems that we can do just about everything using phones these days. But, until now you couldn’t work with a live tutor to finish a homework assignment or polish up a resume. Live Homework Help is now meeting students where they live – on their phone using Tutor.com To Go™ for iPad, iPhone & iPod Touch, a free mobile companion for Tutor.com. Tutor.com To Go™ can connect you to a live tutor for one-to-one assistance, review past tutoring sessions, store documents or images in your Tutor.com Locker, or browse the resources in Tutor.com’s SkillsCenter™ Resource Library. For those not familiar with Live Homework Help, it is a free online after-school tutoring site for all residents of Alabama powered by Tutor.com. Tutors are online Sunday through Thursday, 3:00-10:00 p.m for all residents of Alabama. 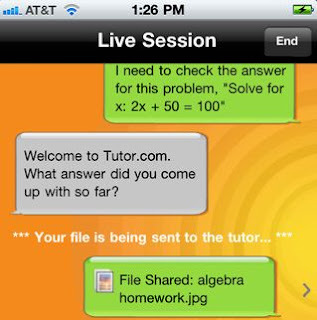 Users are connected in real-time to a live tutor to work one-to-one through problems with homework, test prep, or whatever one needs help with. Help is literally seconds away. Note: To use Tutor.com To Go™ on your wireless device, you will first need to set up a free account at Live Homework Help. Wedding bells are ringing for Prince William and Kate Middleton this month as they get married in Westminster Abbey. Keep up with the latest wedding plans and all the news! In celebration of this occasion, the Social Sciences department has a display of books, audio books, and DVDs on the royal couple and other members of the British royal family. Visit us on the third floor of Central branch of the Birmingham Public Library or contact us at 205-226-3640! Use cotton towels instead of paper towels to clean up in the kitchen. Bring your own reusable carry bag when buying groceries. 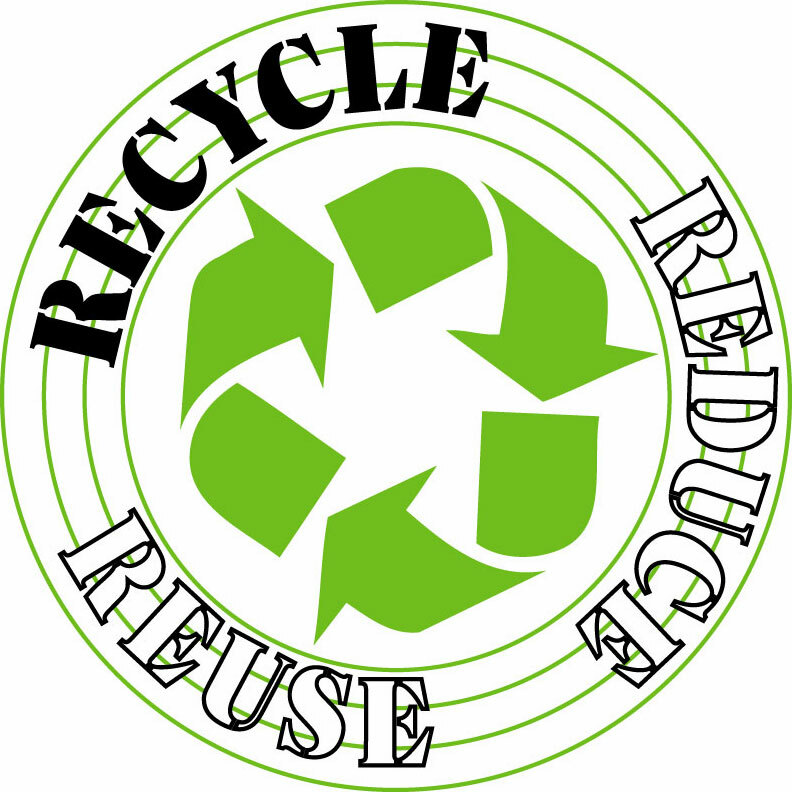 We also have a "Go Green" brochure giving you even more tips on how to recycle, reduce, and reduce to minimize your enivonmental footprint. The Birmingham Public Library is your first step in going green. 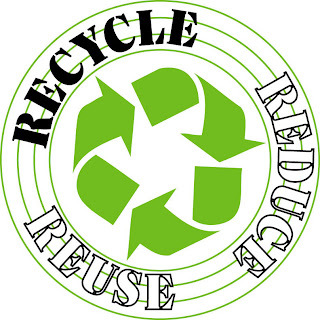 Check out the "Go Green" blog posts on how your library is doing its part. Stop by Business, Science, and Techonlogy department today, or call 205-226-3690 for assistance! 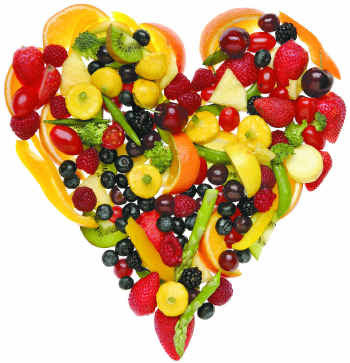 Do you know what your health numbers ought to be when it comes to your cholesterol, blood glucose, blood pressure, and Body Mass Index? Learn techniques for keeping your body, mind, and spirit as healthy as they should be. Join us as Jordan Fenton, Registered Dietitian and Health Promotion Specialist from St. Vincent’s Health Systems, leads us in this timely discussion. Contact Michelle Andrews at 205-226-3620 for additional information. Wednesday, April 13, noon. You've heard of the Microforms Department at the Central location of the Birmingham Public Library, however you may have wondered, "What are Microforms and why would anyone need them?" Basically, they consist of Documents of many kinds which are filmed, well, this says it better than I can. BPL@Night Presents "Music in the Stacks with Logan"
The Birmingham Public Library will host vocalist Logan on Thursday, April 28, 2011, at 6:30 p.m. at the Titusville Branch Library. Logan has opened for the artists Ronald Isley of the Isley Brothers; Regina Belle; Glenn Jones; The O’Jays; Frankie Beverly and Maze; Earth, Wind, & Fire; Peabo Bryson; Dennis Edwards and the Temptation Revue; Lyfe Jennings; Anthony David; Robin Thicke; and Heather Headley. 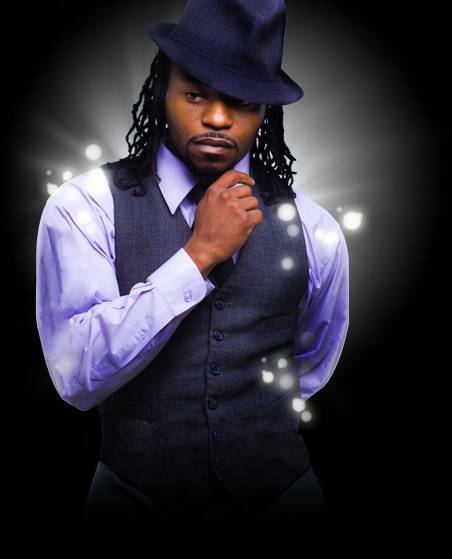 He has appeared as the featured act at several Birmingham Heritage Festivals and nightspots throughout Alabama. He has also appeared on several TV shows including BET’s The Way We Do It with Rickey Siley, Fox 6’s Good Day Alabama, and ABC 33/40’s Talk of Alabama and Original Artist, where he and his band 5th Element won the R&B competition. Contact Sandi Lee at slee@bham.lib.al.us or 226-3742 for additional information. "Music in the Stacks with Logan"